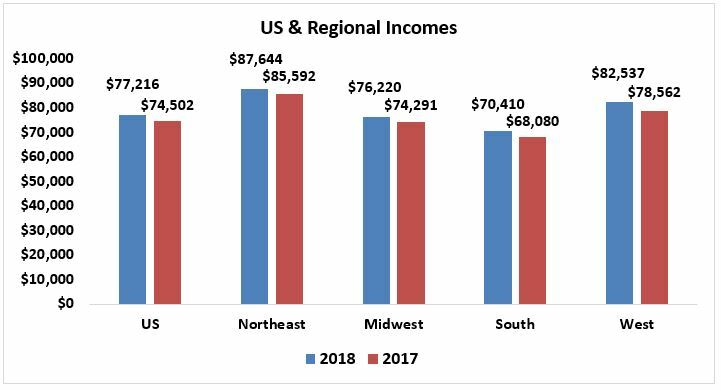 Despite month-to-month changes, the most affordable region was the Midwest, with an index value of 181.9. The least affordable region remained the West where the index was 105.0. For comparison, the index was 148.8 in the South, and 146.4 in the Northeast. Mortgage applications are currently up while credit availability is down. Rates are higher this month but are still historically low. 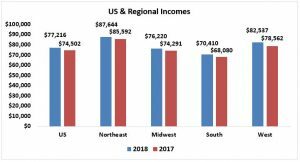 Home prices are up 5.0 percent while median family incomes that are growing 3.0 percent. The job market is steady. More inventory is welcome on the lower end of the market whereas there is more supply of inventory for high priced homes.